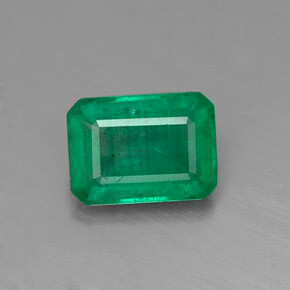 Photo Copyright ©	gemselect.com - This image is copyrighted. Unauthorized reproduction prohibited. Size:	6.87 x 5 x 3.09 mm.